I am green with envy. 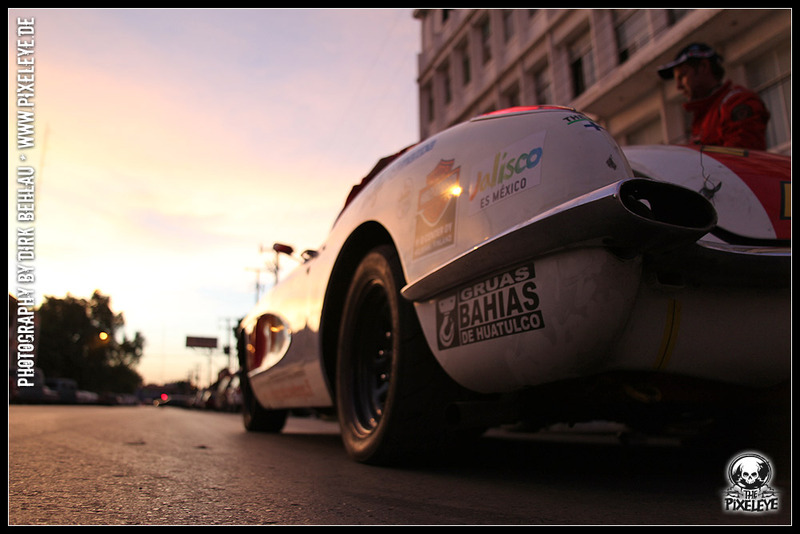 2009 Mr. Pixeleye went to Mexico and accompanied the Leningrad Cowboys when they raced the legendary La Carrera Panamericana. Slideshow!